One thing we like to do at weekends is get out and about, sometimes it might only be a walk to the park, a roller skate around the block or a bike ride to Nanny's but other days we venture a little out of the immediate neighbourhood and visit the local hills, a National Trust place or Slimbridge Wetlands Trust. 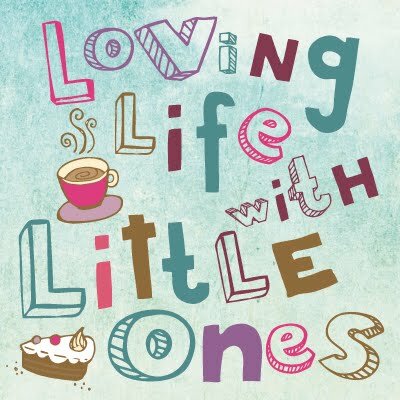 Wherever we go we always feel better for it, the Little Ones love the outdoors and as long as we are wrapped up warm with snacks and a flask of hot chocolate to warm us up everyone is happy (usually!). A quick trip to Slimbridge Wildfowl and Wetlands trust the other week only an hour and a bit before dusk saw us being there later than we usually are. As usual, if it is only a short visit, we headed straight to the play area down the far end and let the Little Ones burn of some energy there before having a fun game of hide and seek in the surrounding trees and bushes. It was pretty dreary being the end of the day but it was dry and the clouds were thick and low. I began to notice great flocks of birds coming in, swooping around and creating amazing patterns in the sky, it was then I realised they they were probably coming in to roost. We have not been at Slimbridge at this time of day before and while the Little Ones played oblivious to the birds I sat and watched them taking over the skies. As the sun set behind the trees I watched several different types of birds swooping and flying around in various patterns as they settled around the wetlands for the night. With the light fading we prised the Little Ones off the play area and started the walk back to the entrance. As we passed the ponds more and more birds were coming in to land and feed, as the keepers were scattering lots of seed. We stopped to watch and took it all in before realising that it was almost dark and we really needed to go home ourselves. We have been members for four years now and this was the first time we had been there at dusk, it doesn't matter how often we go as there is always something different to do there and still things we haven't seen. February half term hosts the puddle jumping championships, We had a go a couple of years ago and the Little Ones are determined to try again to see if they can create the biggest splash this year.